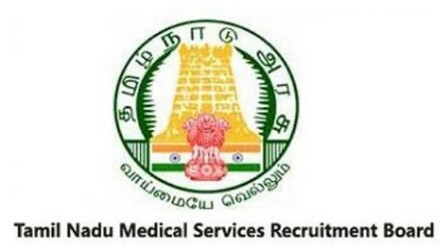 Tamil Nadu Medical Services Recruitment Board TN MRB is expected to conduct the exam on 09 Dec 2018. The exam is conducted to recruit the eligible candidates for Assistant Surgeon vacancy on the board. The examination is Offline OMR based written Test. The candidates will be having Objective Type Multiple Choice Questions. Applied anatomy including blood & nerve supply of upper and lower limbs and joints of the shoulder, hip, and the knee. Development of heart, ovary, testis, gut, kidney, uterus, & their common congenital abnormalities. Gross & clinical anatomy of ventricles of the brain. Neural pathways & lesions of cutaneous sensations. Conduction and transmission of the impulse. Disturbances of growth and cancer. A forensic examination of injuries and wounds. Diagnosis & principles of management of cleft palate.